How To Prevent Gymnast Hand Rip? What Is Gymnast Hand Rip? Gymnastic is a hard sport that requires the human body to provide agility, balance, strength, coordination and heart. These amazing athletes go through painful and intensive training. Whenever a gymnast hand rip, they are officially part of the gymnastic world. The constant bar swinging and friction build up on the hand causes the hand to rip. Some hand rips can be pretty nasty. When you own a rip, you will want to deal with it correctly if you would like your recovery time to be less. Rips are a standard occurrence in gymnastics. They are the major cause of concern for any gymnast as they prevent you from continuing with the sport. There’s several solutions to gymnastics rips, and that means you will be able to receive back in the gym after possible! How To Treat Hand Rips? Build a strong and thick layer of callous to combat your bar bell exercises. Using a routine to help with dry hands is also critical to a longer shelf life as a gymnast. Realize that gymnast hand rip cannot be fully avoided. They are painful and a hindrance for any gymnast, regardless of level. Know what a rip resembles. It might sting, but it’s important to find the chalk off, particularly if it’s a bloody rip. Tape – tape is your best friend. Nail Clipper – clip off the dead skin. 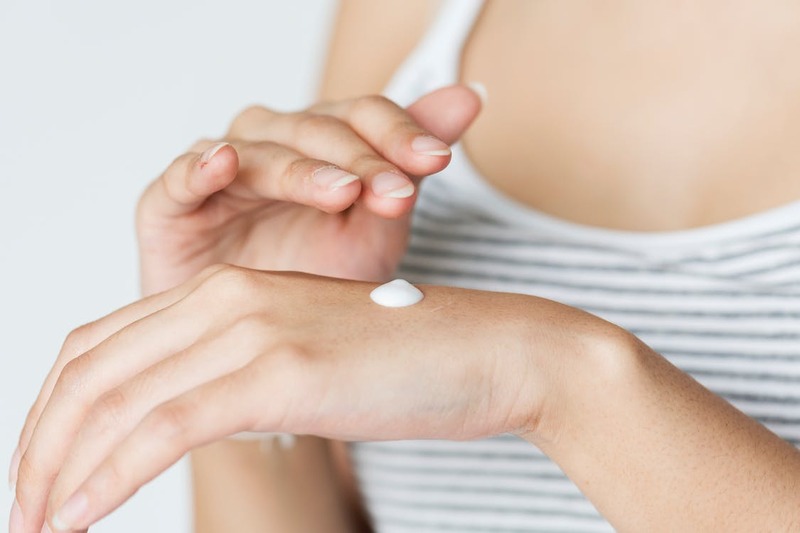 Lotion – apply lotion every day for skin nutrition. Grips – use grips to enhance your gym routine if you’re hands are not fully heal. Warm Water- apply warm water helps sooth the hand and remove any chalk/germs from infecting the hands. Lots of Chalk- use chalk to help with the ease of friction on your hands with the bars. Tea – tea provides natural ingredients to heal the skin. Time – time literally heals all wounds. In case the rip is permitted to dry up, the skin is going to crack and you’ll continue to rip in the very same spot. It could seem gross once you’re done, but it aids the rip to heal. They are a frequent occurrence in the life span of a gymnast. It takes the sting from a rip instantly, which means you can quickly return to your intensive training. Tea is fantastic for healing open rips and wounds in addition to strengthens skin to stop more damage. Do Tea Bags Really Help With Rips? When a gymnast receives a rip it’s extremely important that we take precautions to take care of it. When gymnast are constantly on bars achieving the great skills that they need to do, their skin becomes worn and starts to form what we call a RIP. 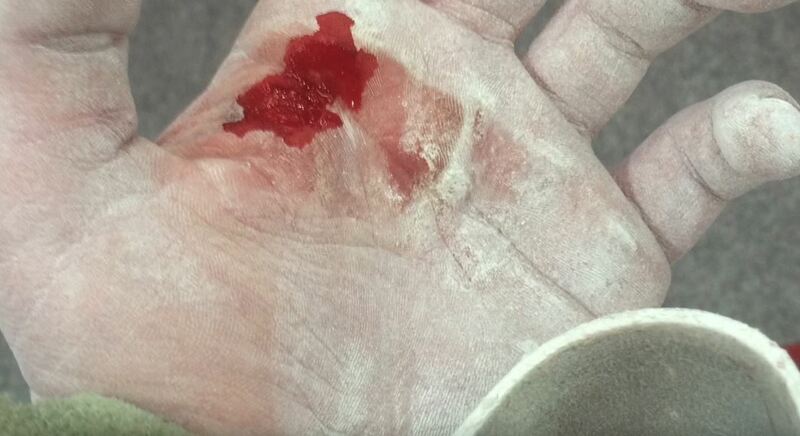 Usually, new gymnasts are much more vulnerable to get hand rips since they haven’t developed calluses, this takes time to receive which most elite gymnasts have. One way to deal with hand rips is to heal the rip with tea bags. 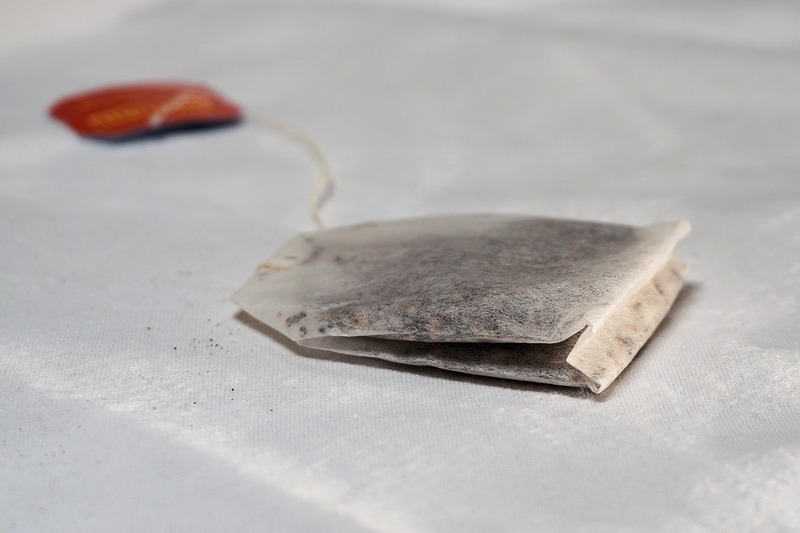 Yes, tea bags have been used for decades in the gymnast world. Applying black tea to the skin helps with the pain, but be sure cool the tea packet first. The tea’s tannic acid helps with a speedy recovery and developing a new layer of skin. When the injury is dry, apply quite a lot of lotion on the wound for fast soothing. Injuries are extremely typical in the gymnastics area, but they might be prevented by following the aforementioned guides on how to correctly manage your gymnastics bar. If you do rip you must get rid of the extra skin carefully employing a pair of sterile scissors, attempt to cut as much of the extra skin as possible since this will prevent the region from ripping further. If you’ve developed calluses on your hands, you are going to want to maintain them to protect against cracking. Believe it or not, agymnast should have built up calluses in order to prevent ripping the skin all the moment. Can Turmeric Treat Gymnast Hand Rip? Yes, turmeric lotion can provide lots of health benefits, such as healing dry skin. Turmeric is great in healing the dry skin. In past centuries, turmeric was used to exfoliate and improve skin texture. When you first start to work bars, or whenever your training requirements increase, the higher workload causes your hands to break down. Turmeric provides anti bacterial properties. Try combining turmeric and aloe Vera to make a soothing skin lotion for your hands. Furthermore, try a turmeric and honey paste to help with the healing of hand rip scars. If you’re new to using turmeric, understand that turmeric can also provide benefits such as losing weight loss and cleaning your digestive system. To read more on the benefits of turmeric, check out https://bestturmericproducts.com/best-turmeric-products-ultimate-guide/. When your hands rip, you must apply TIME off the bars and apparatus. You’re going to want to develop your hands to be tough and smooth instead of dry, rough and bumpy. Try using a pumice stone to sooth out your callus. By soothing the callus, it prevents the callus from ripping in the future. Avoid situations at home where you are going to set your hands under strain. Utilize moisturizer, which means that your hands stay soft. If they are still excessively tender, consider buying gymnastics straps. Taping your hands is definitely a good choice. As a gymnast, you place your hands under lots of strain. If you are feeling your hands in this procedure, you’ll see the calluses begin to flatten out and no longer raise up on your hands. To become an Olympian, training hard and training smart is important. Learning how to stop rips and caring for them when they do occur is a significant part of being a thriving gymnast. It may take a while for you to get accustomed to wearing grips but they’ll be exceedingly beneficial. It makes working out a whole lot more difficult and in certain instances the time in the gym needs to be postponed until your hands have an opportunity to heal. This procedure will leave you with a callus that’s the form of a baseball pitchers mound. Therefore, don’t disrupt that process while being used. In addition, it will help speed the maturation of the new layer of skin. Here is a short video to help with your gymnastic journey.